With the hills turning browner as summer firmly establishes itself, it is nice to find the bright red flowers of Scarlet Larkspur. Reaching heights up to sixty inches, this is the tallest Larkspur you will encounter. 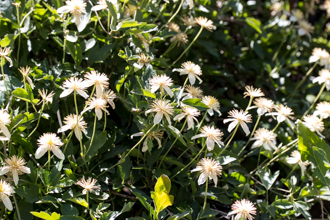 Blooming from May to July, the "spur" is a giveaway for identifying this plant. About one-to-two-inches long, the spur is actually one of its 5 sepals. The four petals are mostly red, with 2 having yellow-tinges. Multiple flowers with stems about 2 inches long appear on this tall plant. 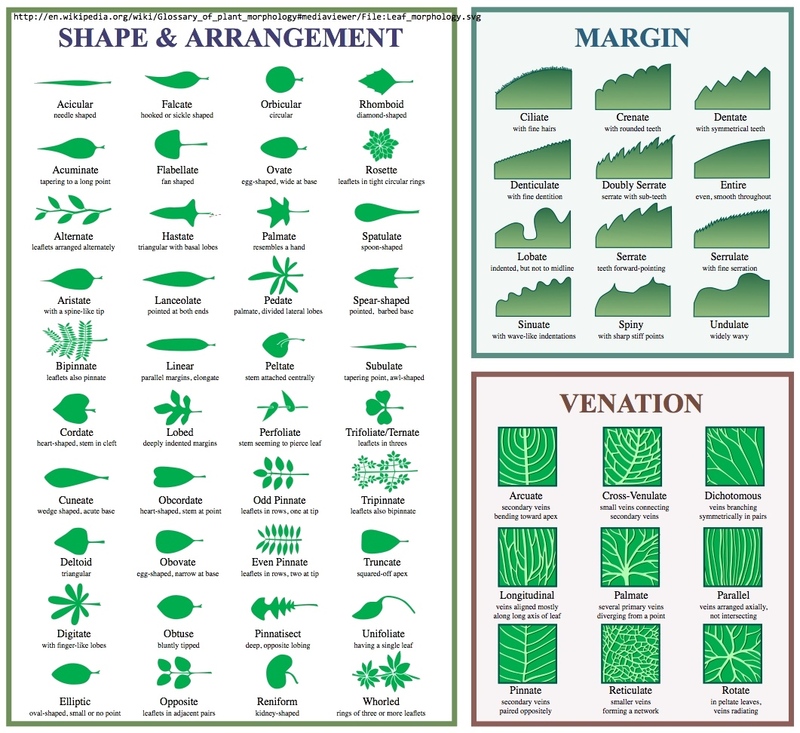 Both basal leaves and alternating leaves appear along the stem, but by the time of blooming, they have withered and are not noticeable. Flowers are laid out in open racemes (a flower cluster with each flower attached by 1.5 inch stalks; flowers bloom from the bottom upwards). The plant has a tuberous root that allows the plant to survive year after year. This plant is a known fire-follower and is quite prolific in the years after. This plant's scientific names describe its shape and color - Delphinium for dolphin and cardinale for red. As may be guessed, hummingbirds are the primary pollinators. 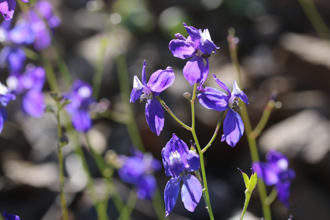 You may have also seen the much shorter Blue Larkspur, Delphinium parryi, in our mountains. The roots of both larkspurs are poisonous - native people would use the plant to drug their opponents, and it is also known to poison cattle. 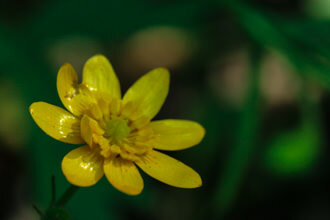 Of more beneficial use, the flowers were used to make a remedy for head lice, scabies and similar ailments. Last modified: October 14 2017 09:39:00.